We're Saddl. Happy to meet you. What I want. Whenever I want It. Redefining service for a new era of customers who want total flexibility requires rethinking logistics. Our on-demand delivery platform enables you to ship everything tailored to the likings of you as a customer. 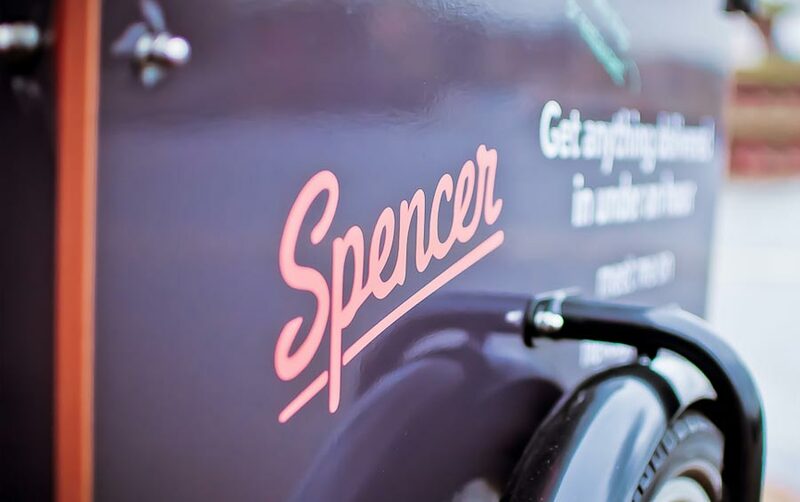 Spencer is a hassle-free Saddl service which allows you to get anything delivered in under 60 minutes. Products are sourced from local shops and delivered by local bike messengers in order to guarantee fast and flexible delivery. 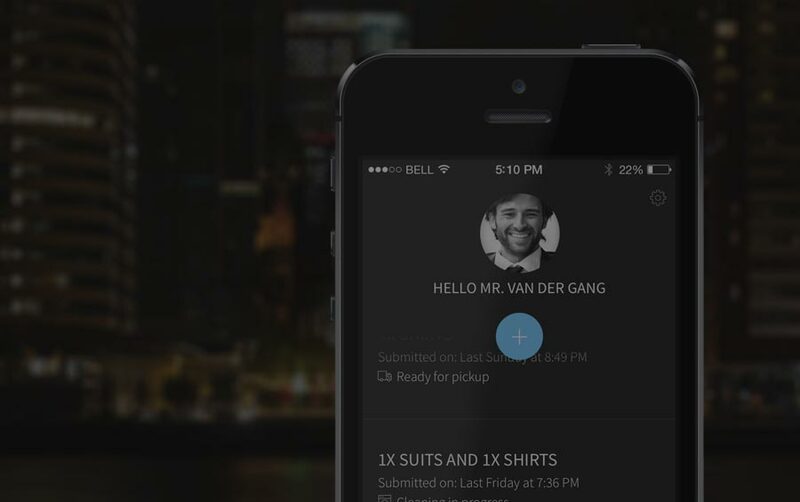 Laundr is a on-demand dry-cleaning service, that get your suits dry-cleaned delivered to your doorstep as soon as within 24 hours. Indicate a time for pick-up and delivery and we'll make sure a courier brings your garments to a top-notch local dry-cleaner. 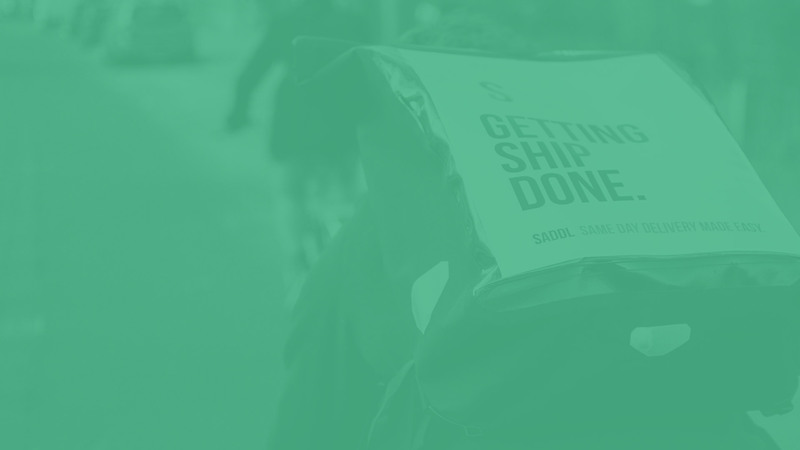 It’s quick and easy to start offering your customers delivery that actually suits their needs, so why wait? Our platform enables you to integrate local, on-demand delivery in your products. What are you waiting for? Get in touch today so we can talk partnership opportunities! 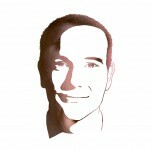 Spencer [Saddl’s new service] might well become my new best friend! Great! Thanks! You'll be added to our mailing list after your confirmation.